Stories, essays, poems, and personal reminiscences from the sage of Lake Wobegon When, at thirteen, he caught on as a sportswriter for the Anoka Herald, Garrison Keillor set out to become a professional writer, and so he has done - a storyteller, sometime comedian, essayist, newspaper columnist, screenwriter, poet. Now a single volume brings together the full range of his work: monologues from A Prairie Home Companion, stories from The New Yorker and The Atlantic, excerpts from novels, newspaper columns. With an extensive introduction and headnotes, photographs, and memorabilia, The Keillor Reader also presents pieces never before published, including the essays "Cheerfulness" and "What We Have Learned So Far." 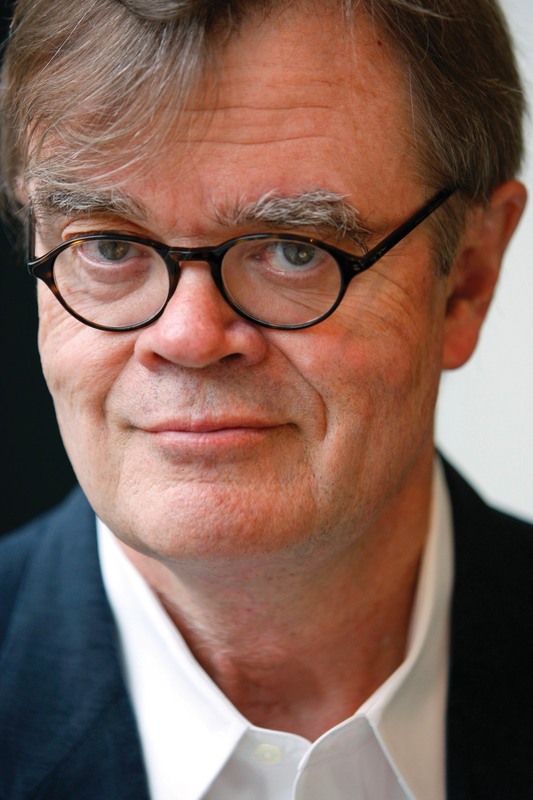 Keillor is the founder and host of A Prairie Home Companion, celebrating its fortieth anniversary in 2014.